Welcome to the Secret of Mindpower & NLP website. 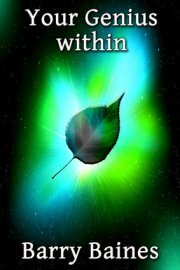 I hope you will find in these pages that I have written about the power of the mind, NLP and hypnosis something to inspire and help you. I believe that everyone in reasonable physical shape with ordinary mental capacity can achieve great things if he or she is minded to do so. Some people of lesser health and abilities manage to do so in any event. So you should know something about the author. I left school at 15, took a job as an office boy with net pay of £2 a week and was encouraged to learn to type. At the same time I decided to learn Pitman shorthand. Don’t ask me why. It was really just a whim. But I liked it. I practised every day and four years later I demonstrated my skills on television by writing at 240 words per minute and reading it back. 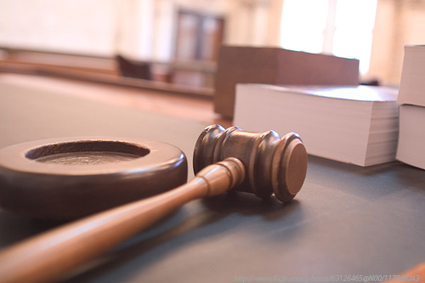 I became a court shorthand writer (or stenographer) and recorded the proceedings in celebrated trials from the lowest to the highest courts of the land, international arbitrations and judicial proceedings of almost every description, public inquiries and the United Kingdom parliament. 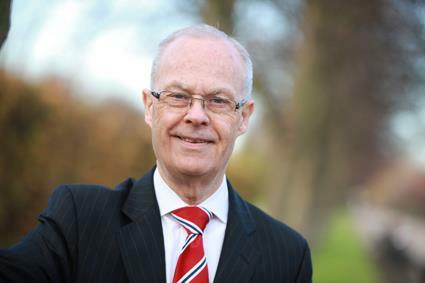 I founded my own firm of stenographers and 30 years ago was turning over millions of pounds. I came to love the law and qualified and practised in England as a Solicitor Advocate, and qualified in New York as an Attorney. Throughout my career which has ranged through courts of law right up to the European Court of Justice and travel overseas, I have had the opportunity to study human behaviour in a wide variety of situations. I am fascinated by the way the human brain and mind work, and my thirst for knowledge is never quenched. 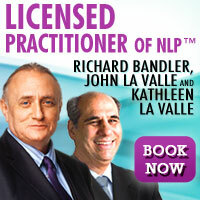 More recently I qualified as a Licensed NLP Trainer having trained with its co-creator Richard Bandler. 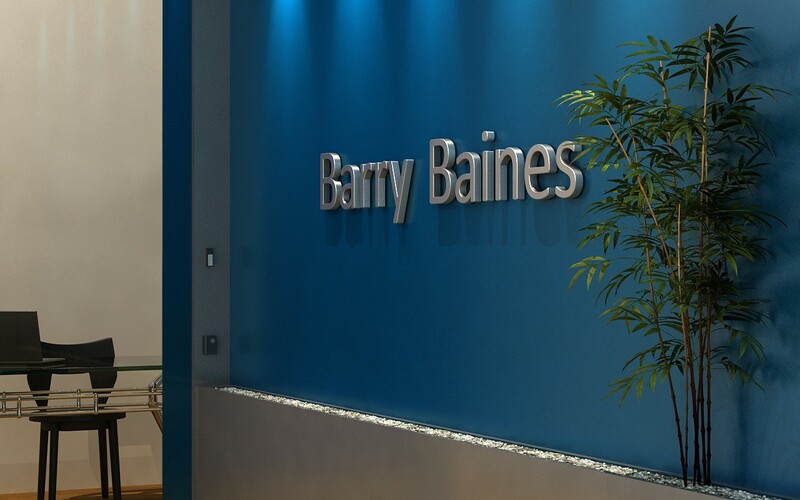 As well as the many years I have spent counselling people with their legal problems and presenting cases in the law courts, I have also spent considerable time consulting with large governmental and public organisations, training and mentoring their managers and employees and reorganising and monitoring their investigation systems. I continue to coach and mentor for these organisations and I am also available for private executive, business, life, and sports coaching and mentoring as well as NLP training. You will read many stories in the pages of The Secret of Mindpower and NLP website that are based on my personal experience. They are true stories although the names of individuals will have been changed. They illustrate the very real difficulties that people face and often overcome in life. So far as possible I have used my own experiences to bring the subject to life. The personal development field is an enormous industry and many people are out to make fortunes from it. Some writers may suggest that if you just think about it hard enough and visualise it, you will bring about your own success. I am not one of those. I believe that in order to achieve success you have to do something, but you have the ability to do so if you follow some simple principles and apply yourself. What I do know is that if you don’t think about it you certainly won’t bring about any success. The Secret of Mindpower and NLP is content rich. Sign up to our newsletter, below, so that you can keep abreast of the new pages that I will keep adding. Then come back to it time and again. My hope is that you will find inspiration as well as motivation, you will find your confidence and conquer your fears, and you will go from strength to strength and lead a happy and fulfilled life. Now read on. Keep reading and practise the principles.